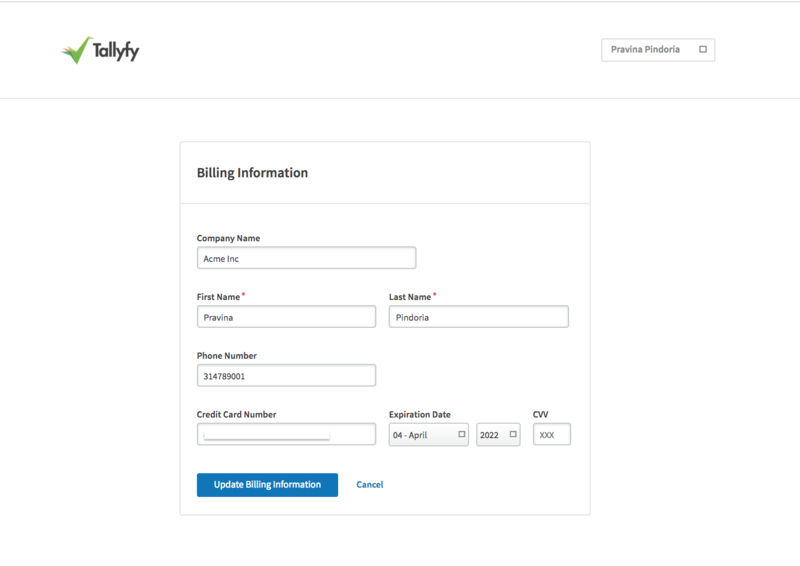 How can a non-user manage billing information? 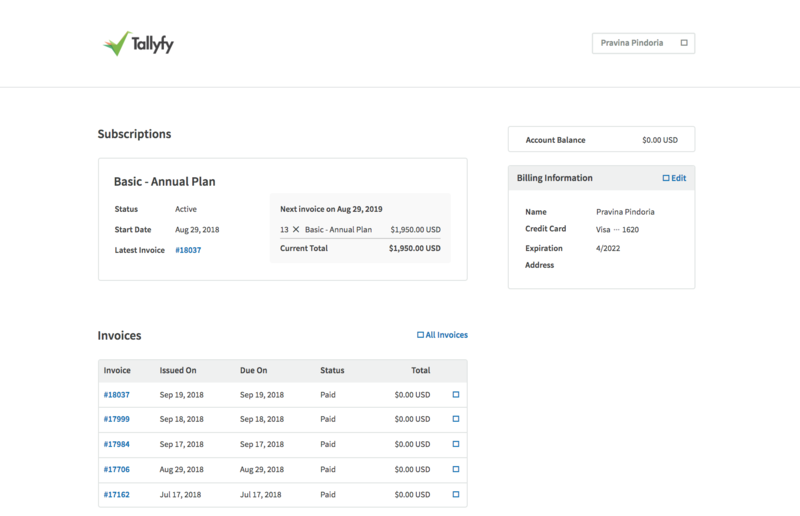 A user in Tallyfy can access billing information via the Settings>Billing. If you would like to give a non-user (for example: accounts payable team) access to see number of users and have the ability to edit billing details, a user can simply share the URLs for these two views. How do I view and manage billing?